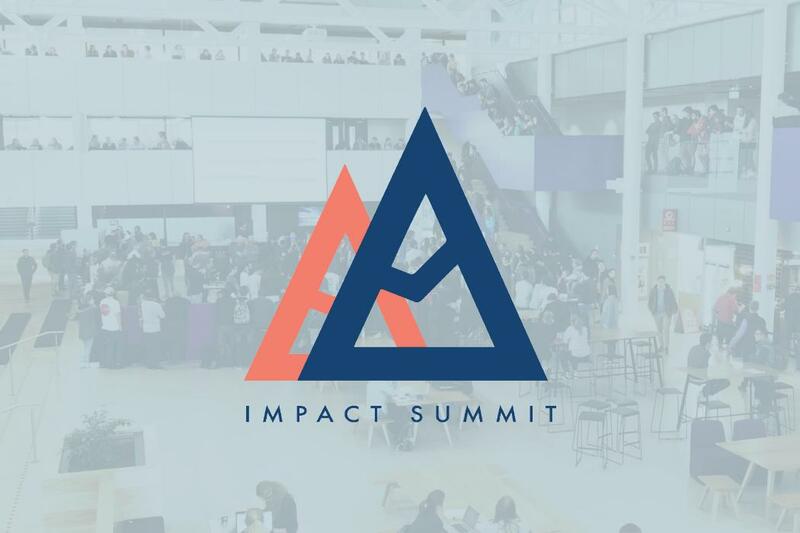 Day One is the flagship and final event of the Impact Summit and will take place 29 September. Don’t miss out – early bird tickets are on sale now! Usman Iftikhar will be flying in fresh from receiving the Commonwealth Young Person of the Year award, presented to him by Prince Harry. Usman will be sharing a few of the things he learned starting his social enterprise, Catalysr, a startup accelerator that helps refugees and migrants realise their entrepreneurial ambitions. From an entrepreneur to a journalist, to being our youngest Member of Parliament, Chlöe Swarbrick has no shortage of inspiring stories to tell. She’ll be heading down south for the day to teach everyone a lesson in how to smash the world’s expectations of millennials. Last but certainly not least, entrepreneur and creative, Bonnie Howland, is a 22-year-old fighting avoidable blindness through her beauty company, Indigo & Iris. Bonnie will be gracing the stage to share her top tips on all things social enterprise, design and how to get 2,210 people to pledge money for your product before it’s even on the shelf! This event is a first for Christchurch but the team have plans to build the Impact Summit into an annual event that brings together young innovators to celebrate their successes as well as learn how to go even further. The event is lead by the UC Centre for Entrepreneurship and supported by a student committee and student clubs. This provides multiple opportunities for students to hone their skills as well as making sure the content is exciting and relevant. The Impact Summit will help young people to develop the skills they need to take their next steps – whether those steps are personal, community-focused or global. ‘The kaupapa of the Impact Summit is to not only inspire but equip young people with the skills and connections they will need to lead New Zealand into the future. We’re incredibly excited to bring an event like this to Christchurch,’ says Hannah Rhodes, UCE Programme Manager.